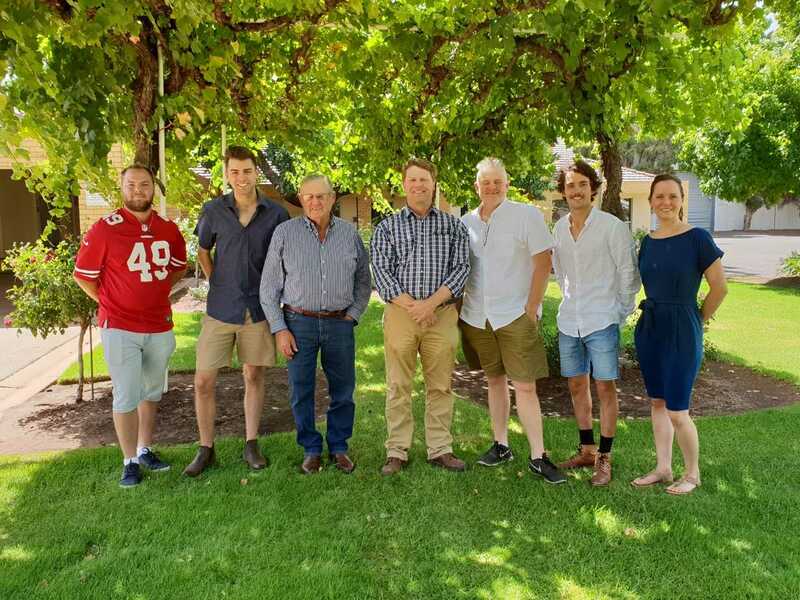 Rewind in the Vines returns to the lawns of the Miranda Winery in Griffith on Saturday 23rd March, 2019, with the NSW government Incubator Event Fund of $20,000 being secured by Member for Murray, Austin Evans. The family-friendly festival will celebrate classic Australian music and culture, featuring some of the country’s biggest names in rock history. 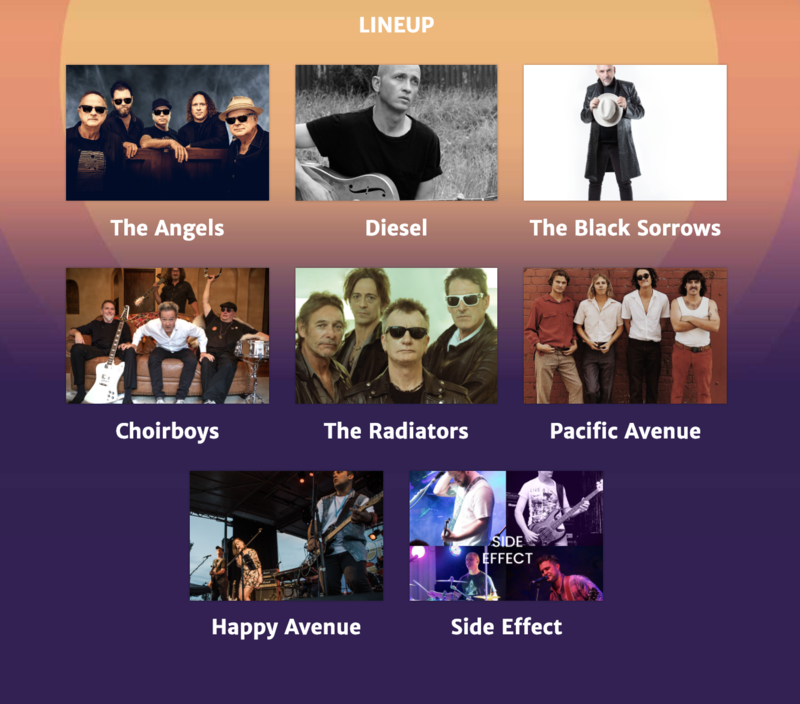 Headlined by iconic Australian rock group The Angels, and supported by live performances from Diesel, The Black Sorrows, Choirboys, Radiators and Pacific Avenue, with local bands Happy Avenue and Side Effect opening up the festivities. Mr Evans said this is the second year running that Rewind in the Vines has been successful in receiving Incubator Funding, which assists rural and regional events to increase participation in their first or second year. "I’m delighted this event has received NSW Government funding support.” Festival Director Jack Stewart said that the entire Rewind in the Vines team are thrilled by the result. Mr Stewart said our vision is to build Rewind in the Vines into one of the state’s premier regional music festivals and showcase Griffith’s world-renowned wineries and fantastic local cuisine” “The festival’s long-term goal is to grow Griffith’s profile as a major regional tourism hotspot and the NSW Government funding gives us the opportunity to do just that”. There will be fun for all ages on offer, with a dedicated kid’s area, ‘Little Rewind’, hosting a jumping castle, along with face painting and other kid’s activities throughout the day. Griffith Mayor, Councillor John Dal Broi said Griffith City Council is proud to support the city's premier music festival, Rewind in the Vines for a second year. "Our community and visitors will also be very pleased that the festival is all ages and families can attend with their children," Cr Dal Broi said. "As it's the second year that we have partnered with the Rewind in the Vines team we have built a solid relationship and it is clear they have our city's best interest at heart." "The Rewind team are proactive and are doing a fantastic job at working with Council to build a safe and successful annual music festival." Destination Riverina Murray General Manager Richie Robinson said the event was quickly establishing itself as one of the region’s flagship events. “The inaugural Rewind in the Vines event in 2018 attracted a significant number of visitors to the region, with over 30% indicating they had travelled to Griffith from locations such as Sydney, Newcastle, Wollongong and Canberra." Enjoy a day of iconic hits, fantastic local food and wine supplied by the Riverina Winemakers Association, and kid’s entertainment, so all ages can enjoy the festivities. For more information and to secure a spot at Rewind in the Vines, head to www.rewindinthevines.com.au. Hard copy tickets are also available for purchase from the Griffith Visitor’s Centre at 1 Jondaryan Avenue, Griffith.